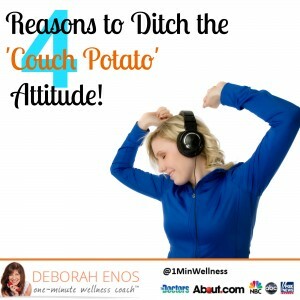 4 Reasons to Ditch the ‘Couch Potato’ Attitude! I’m not talking marriage here. I’m talking about a commitment to exercise! Well, here’s a little bit of good news before we get to the real motivation. If you’re like most people, exercise works on momentum. Have you ever noticed that when you’re exercising daily, it’s so much easier to put on those running shoes or gym shorts? After a while, you may even start looking forward to the act (gasp!). But it is difficult to get over that initial hurdle. That’s for certain. 1. Exercise AND learn a new skill – Did you know that you’re more likely to retain information immediately after exercising than you are at any other time? It’s true. So, if you have a big test to study for, hop on the treadmill and then hit the books. I just started taking an Italian class at my local community college; so I will be saying things like, “ciao” and “gelato” while on the stair climber. 2. Work out AND Live Longer – Numerous studies have shown that working out may add years to your life. Even as little as 15 minutes a day makes a difference. So, get moving! 3. Hit the gym AND feel amazing! – You don’t actually have to go to the gym, but when you make a commitment to exercise; your body will naturally start shedding fat and gaining muscle. Changes will begin to take place, and you’ll start loving the way you look and feel. 4. 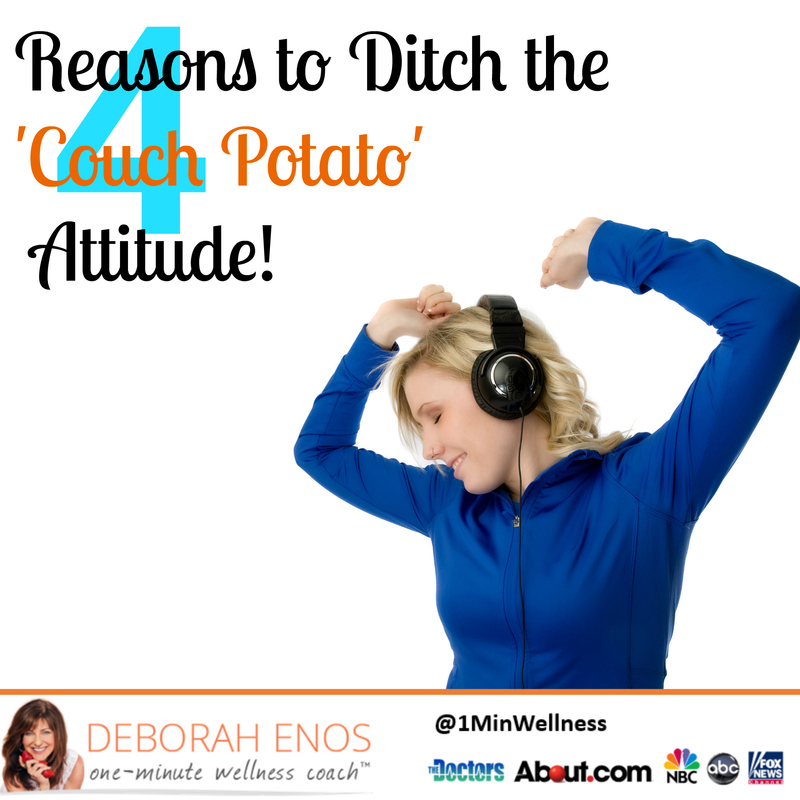 My favorite exercise tip: I have downloaded books on Audible and I listen to books while I exercise. My current favorite Audible books? Bossypants by Tina Fey and Killing Kennedy by Bill O’Reilly.